. - VIVITAR SERIES 1 FILTER KIT~NEW~3 FILTERS IN HANDY CARRYING CASE~CHEAP SHIPPING! 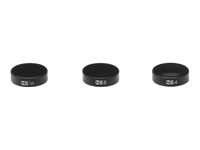 Sony - Multi-Coated Protective Filter VF-55MPAM VF-55MPAM Protect your 55mm DSLR camera lens from dust and scratches with this transparent multi-coat protector. 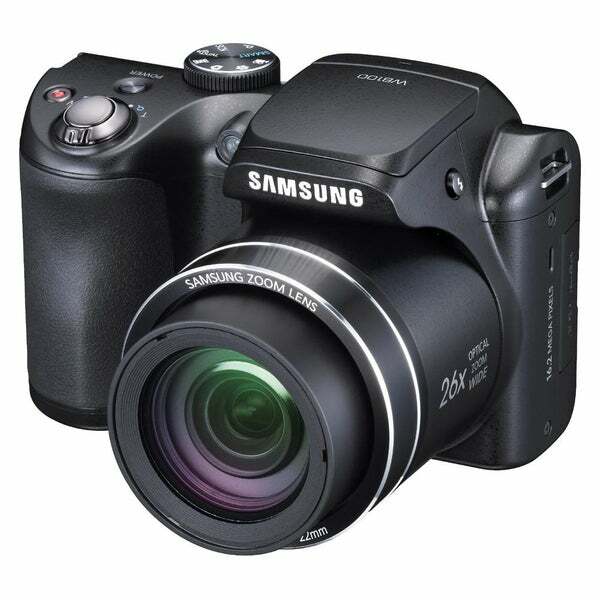 Sony - ND Filter VF-49NDAM VF-49NDAM Improve contrast and detail in bright sunlight with this neutral density filter for your 49mm DSLR camera lens. Sony - VF-62MPAM Multi-Coated Protective Filter VF-62MPAM Protect your 62mm DSLR camera lens from dust and scratches with this transparent multi-coat protector. Sony - VF-55NDAM ND Filter VF-55NDAM Improve contrast and detail in bright sunlight with this neutral density filter for your 55mm DSLR camera lens. 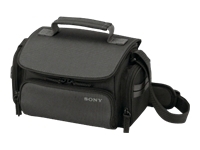 Sony - VF-72MPAM Multi-Coated Protective Filter VF-72MPAM Protect your 72mm DSLR camera lens from dust and scratches with this transparent multi-coat protector. 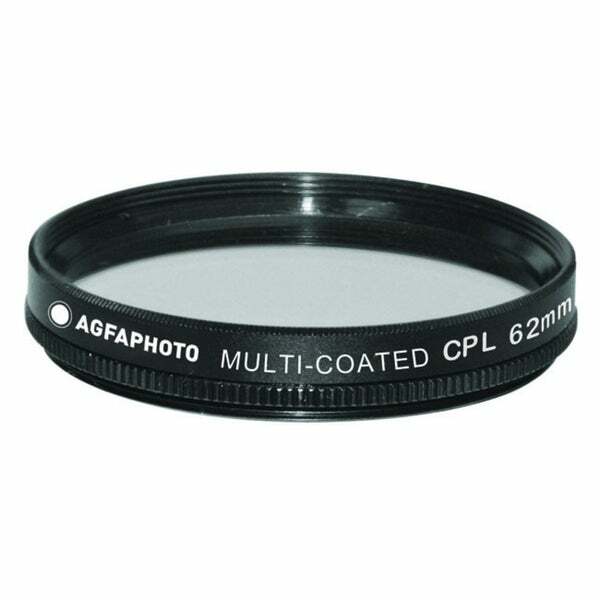 Sony - VF-67MPAM Multi-Coated Protective Filter VF-67MPAM Protect your 67mm DSLR camera lens from dust and scratches with this transparent multi-coat protector. Sony - VF-62NDAM Filter VF-62NDAM Improve contrast and detail in bright sunlight with this neutral density filter for your 62mm DSLR camera lens. 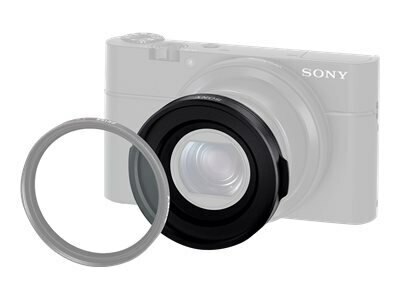 Sony - Circular Polarizing Filter VF-49CPAM VF-49CPAM Help eliminate unwanted reflections off glass and water with this circular polarizing filter for your 49mm DSLR camera lens. 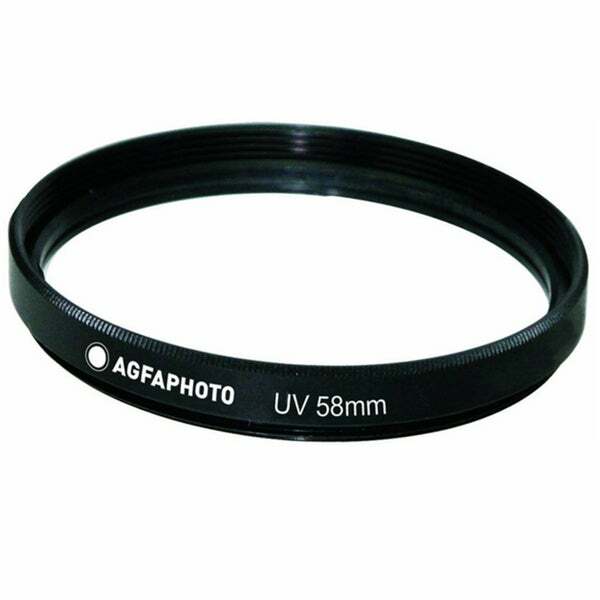 Sony - VF-55CPAM Circular Polarizing Filter VF-55CPAM Help eliminate unwanted reflections off glass and water with this circular polarizing filter for your 55mm DSLR camera lens.
. - H-Alpha 35nm CCD Filter, 1.25&quot; Eyepiece The Baader Planetarium H-Alpha 35 nm CCD Filter (1.25 eyepiece) allows for high-contrast deep sky images of the H-II regions. 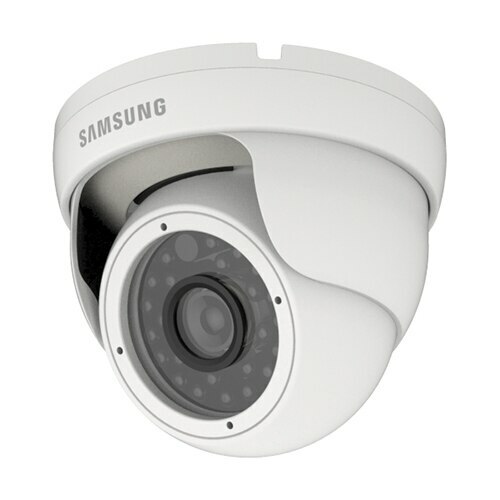 Ideal for interline CCD cameras the 35 nm FWHM bandwidth of the H-Alpha filter makes this possible. Sony - VF-67NDAM ND Filter VF-67NDAM Improve contrast and detail in bright sunlight with this neutral density filter for your 67mm DSLR camera lens. 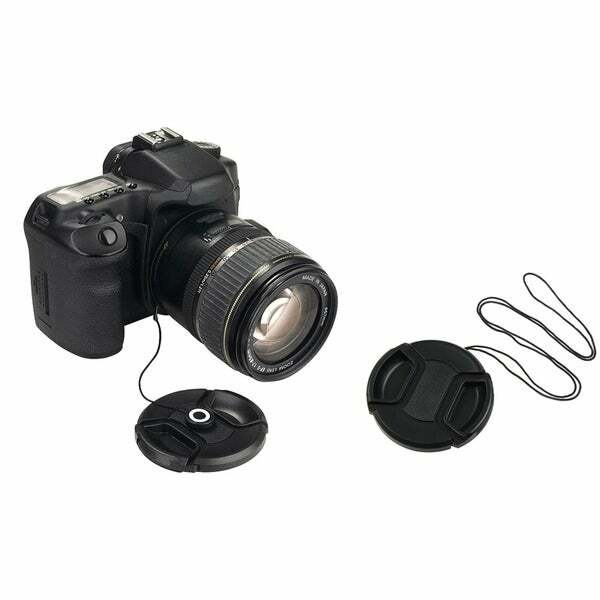 Sony - VF-62CPAM Circular Polarizing Filter VF-62CPAM Help eliminate unwanted reflections off glass and water with this circular polarizing filter for your 62mm DSLR camera lens. Sony - VF-72NDAM Filter VF-72NDAM Improve contrast and detail in bright sunlight with this neutral density filter for your 72mm DSLR camera lens. Sony - VF-77NDAM Filter VF-77NDAM Improve contrast and detail in bright sunlight with this neutral density filter for your 77mm DSLR camera lens. 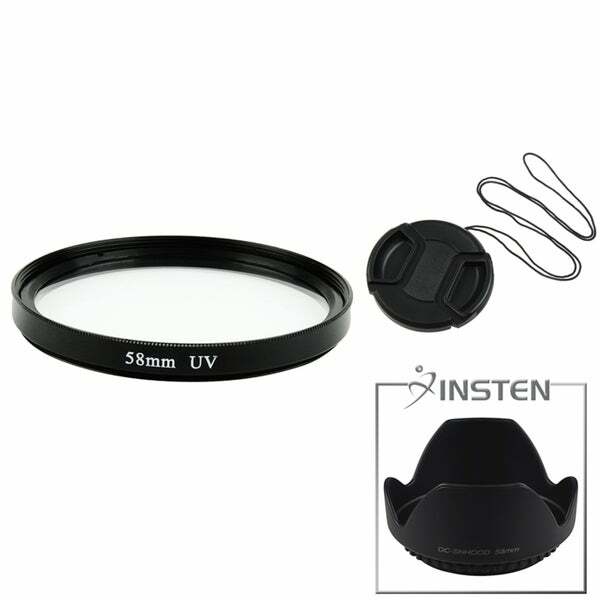 Sony - VF-67CPAM Circular Polarizing Filter VF-67CPAM Help eliminate unwanted reflections off glass and water with this circular polarizing filter for your 67mm DSLR camera lens. Sony - VF-72CPAM Cicular Polarizing Filter VF-72CPAM Help eliminate unwanted reflections off glass and water with this circular polarizing filter for your 72mm DSLR camera lens. 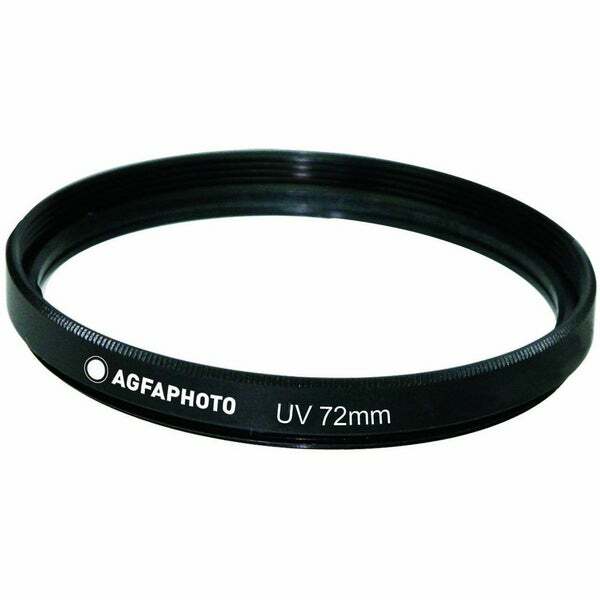 Sony - VF-77CPAM Circular Polarizing Filter VF-77CPAM Help eliminate unwanted reflections off glass and water with this circular polarizing filter for your 77mm DSLR camera lens. Sony - SAL16F28 16mm f2.8 Fisheye Lens SAL16F28 This fisheye lens provides an extremely wide 180 degree angle of view on 35mm full-frame format cameras (110 degree on APS-C format cameras). Four selectable internal filter settings are provided.